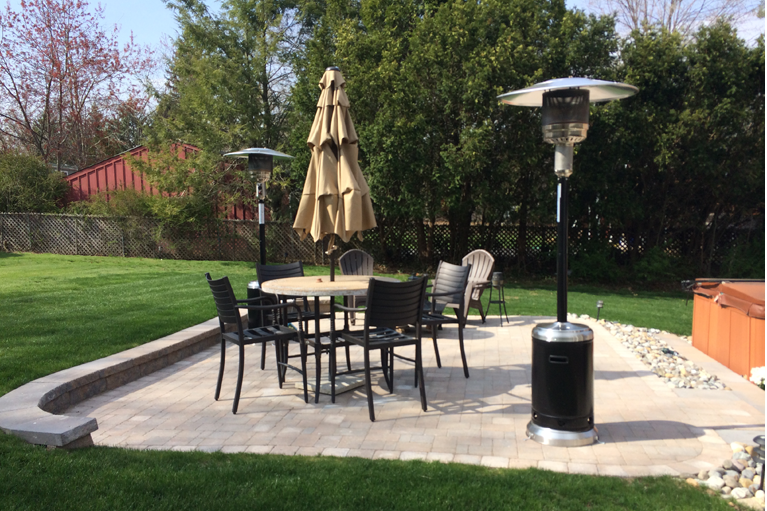 Individual patio designs are never the same. The Cannizzaro team not only know this but has the experience to deliver a design that is optimized for the needs of your home or business needs. The Cannizzaro team has experience in all type of stone designs and can deliver artisan designs for your ratio design needs. Whether you are looking for a retaining wall or an old-world design, the Cannizzaro team will deliver the right solution for your needs. Designs include: retaining wall design, dry-laid stone, wet-laid stone, old-world stone work, fountains, waterfalls, ad fire its.